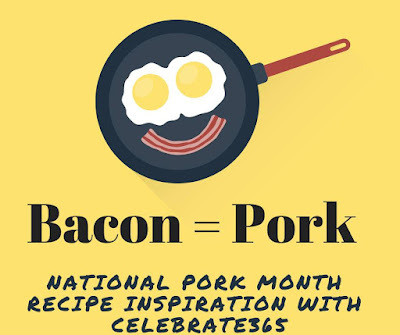 October is National Pork Month and to celebrate we are hosting a party to collect the best pork recipes around! Pork is such a great alternative protein to red meat! It is so versatile! It can be used in so many dishes from soups and stews, to casseroles and bbq! From Ribs, to pork chops, Hams and tenderloins, to the most loved bacon, Pork is probably the most versatile of the meat proteins around! One of my favorite resources on all things pork is Pork.org . There I go to 2 sections. Table and Recipes. Where I can learn how to choose the right cuts of meat, how to cook them properly, and great recipes for inspiration! 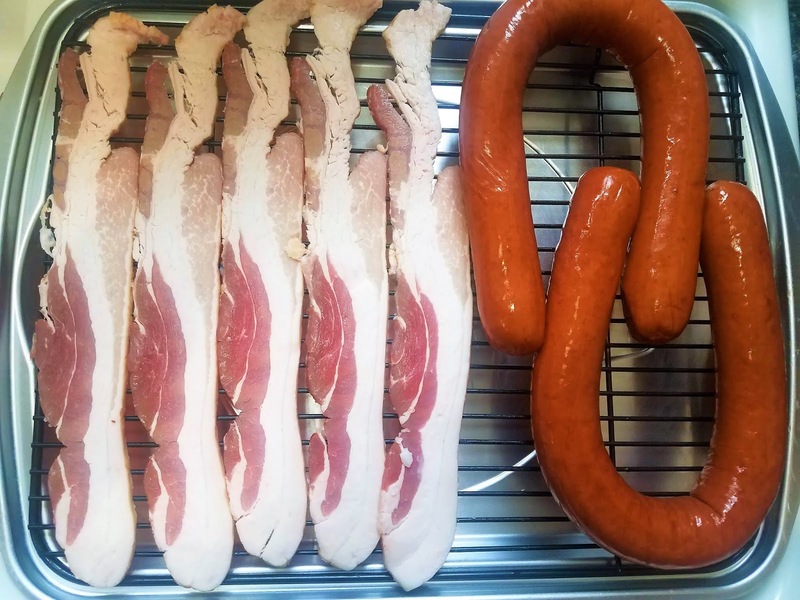 Feel free to link up any recipes that feature pork as the main ingredient, including bacon! As a reminder, we will be sharing posting all links on our Pinterest board, as well as all social media sites. So hit that Follow Button Below to follow along on the board! 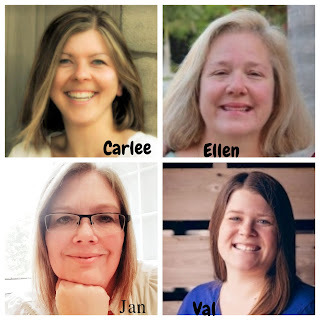 Also we will create a post and feature some of the recipes from the link up in a round up post following our party for some more exposure, so come on over and share your recipes! Jan, thank you for hosting. 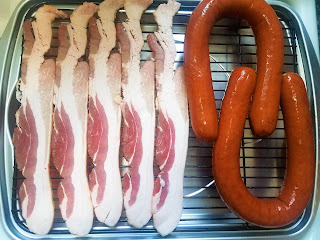 We like pork and, of course, bacon! Thanks for hosting Jan! I'm excited to check out some of these delicious recipes!